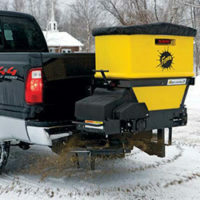 You asked for more and the HD2™ snow plow delivers. 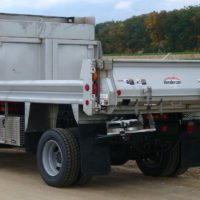 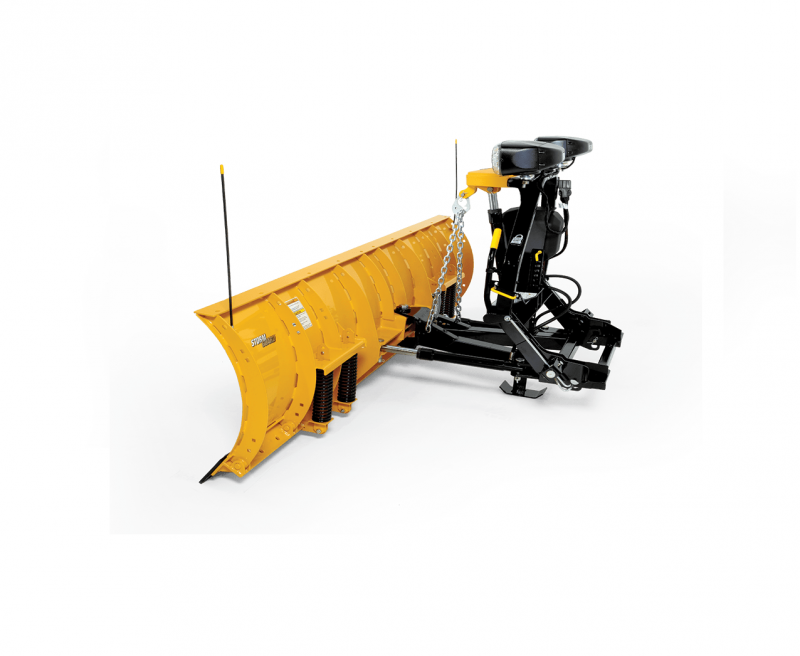 Equipped with everything you loved about the HD snow plow, the HD2 plow can be customized with a variety of optional accessories to meet your specific needs. 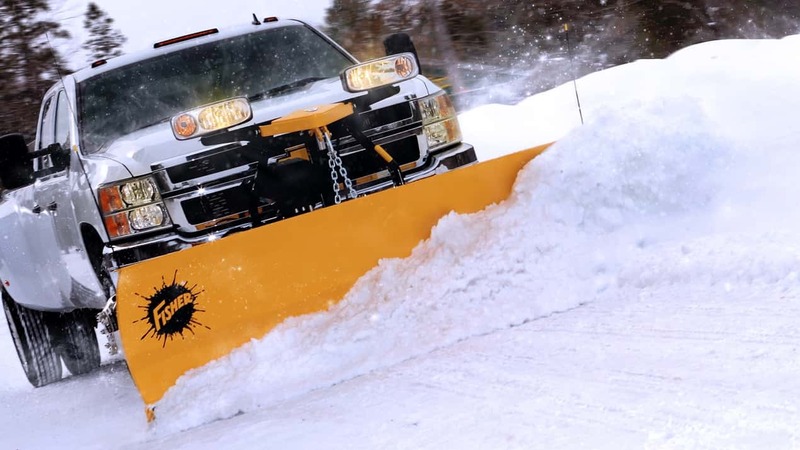 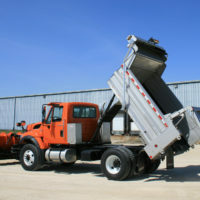 With the HD2 snow plow, you’ll be raising the bar. 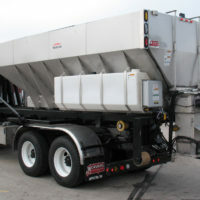 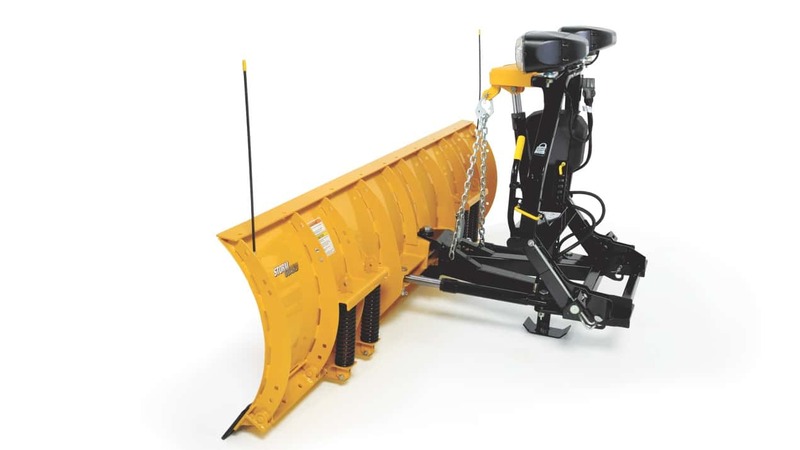 Featuring a rugged, 29″ tall, powder coated, steel blade, the HD2™ snow plow is available in 7′ 6″, 8′, 8′ 6″ and 9′ widths, ensuring you can find the right blade for your vehicle.